With its latest content update to Magerealm, GTArcade is excited to introduce the Colosseum, a new feature that brings two unique PVP modes to the game. In addition, players can now create their own PVP rooms to test their might with friends and rivals. Log in today and check out all the new features! Mighty champions must train rigorously to have a competitive edge and the Colosseum will be their new proving grounds. Visceral combat is always the theme of PVP and players can seek out Arena Admin Bern to partake in the new Colosseum PVP modes. Players may choose which mode suits them, according to their prowess and tenacity. 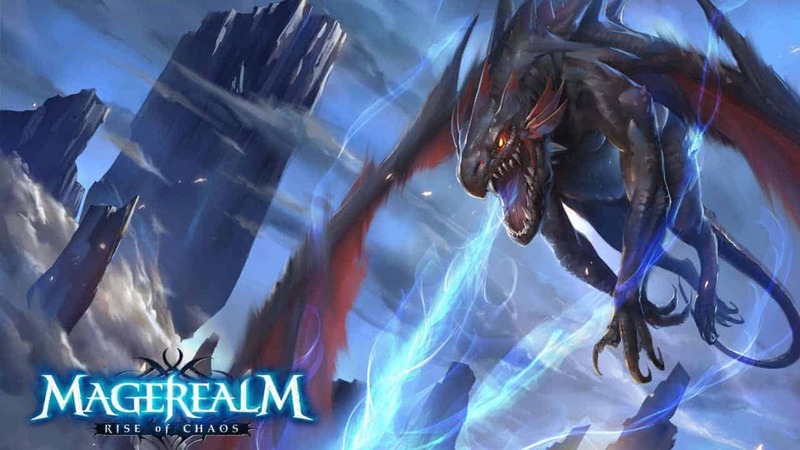 To be called the best in Magerealm, players need to continuously prove themselves by challenging and defeating rivals. Players that still thirst for action after finishing the daily errands can compete with others in Competition Mode. This is a place of fair competition. With no level limit, players can pick anyone to duel. Rise above the competition and show the world who deserves to be number one. If normal dueling is not enough excitement, players are encouraged to try Prizefight Mode in PVP. The rules are simple; both contestants place their bets and winner takes all. With the stakes ever so high, players need to do their best at controlling their team and utilizing their skills. In this mode, there’s much more on the line than one’s honor. Players can join countless others in PVP and hone their skills to perfection. Bring your friends and see who is truly the best!